Be Ready for a Wet Winter — Weatherproof with Twistfix! 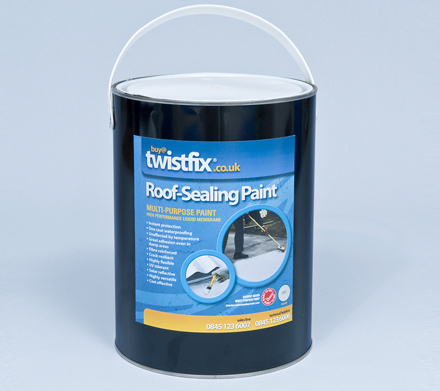 Be Ready for a Wet Winter — Weatherproof with Twistfix Today! 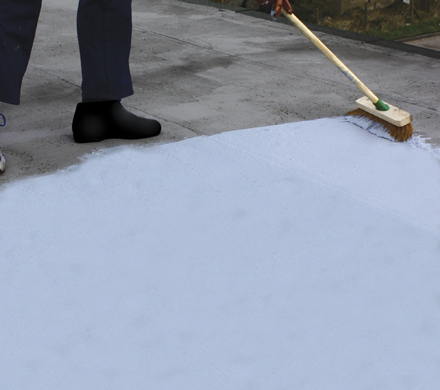 Part of preparing your house for winter this year should include weat­her­pro­ofing all porous walls and flat roofs, as the wet weather is predicted to continue. 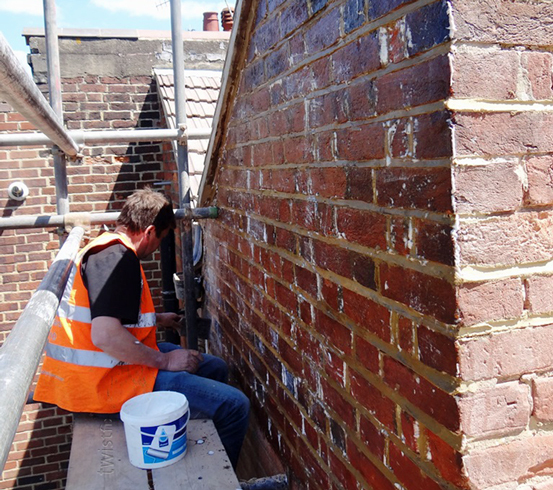 For the fastest solution, nothing can beat our roof sealing paint, which utilises a unique formula to deliver immediate results. 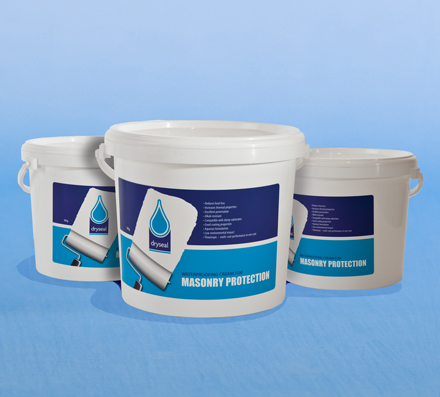 Porous masonry is particularly vulnerable and this product is designed with strength and durability in mind. 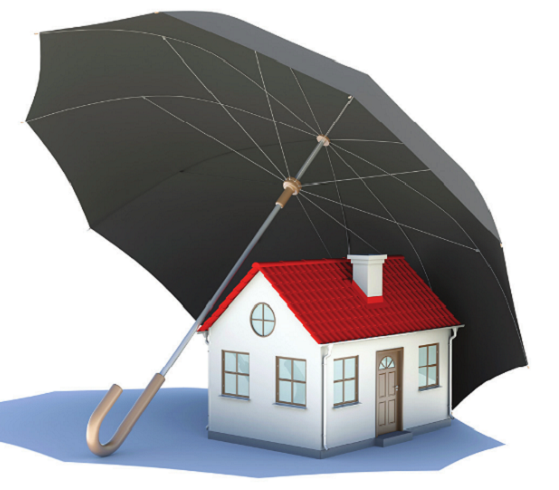 Getting your home ready for winter should not be left a moment longer. We recommend browsing our collection of weat­her­pro­ofing products to ensure that the wet weather doesn’t trouble you at all. If you need help choosing exactly the right product, then our technical team are available to share their extensive knowledge with you now.